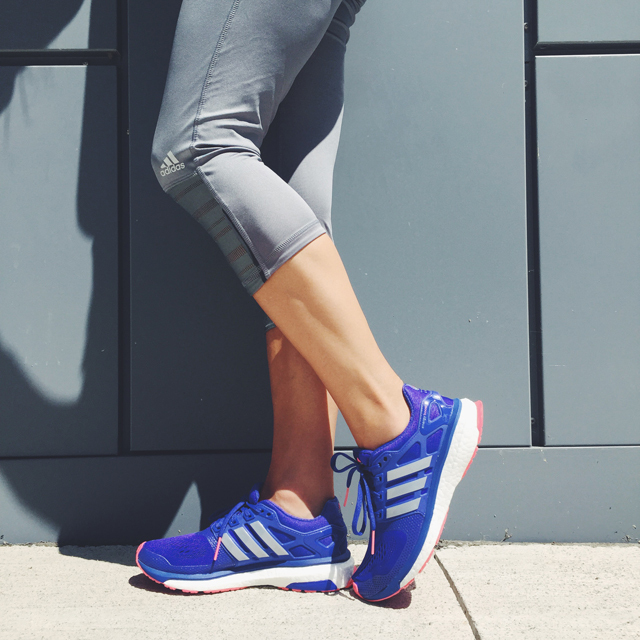 Adidas introduced www.runmore.ca as a 'go-to' hub for young urban runners looking to step-up their game. With one of the biggest obstacles of finding interesting places to run, the virtual community profiles a number of 'hidden gem' routes from five major cities across Canada. Each route is accompanied by a Spotify playlist tailored to match the unique characteristics of the running environment - from a gritty hip-hop playlist that complements graffiti alley in Toronto's Spadina district, to a thumping metal playlist to keep up the pace to complete Montreal's Mount Royal staircase. Visit runmore.ca to check out more on what I'm talking about and scroll down to discover my jogging route and the playlist I've create to get me through it each time! 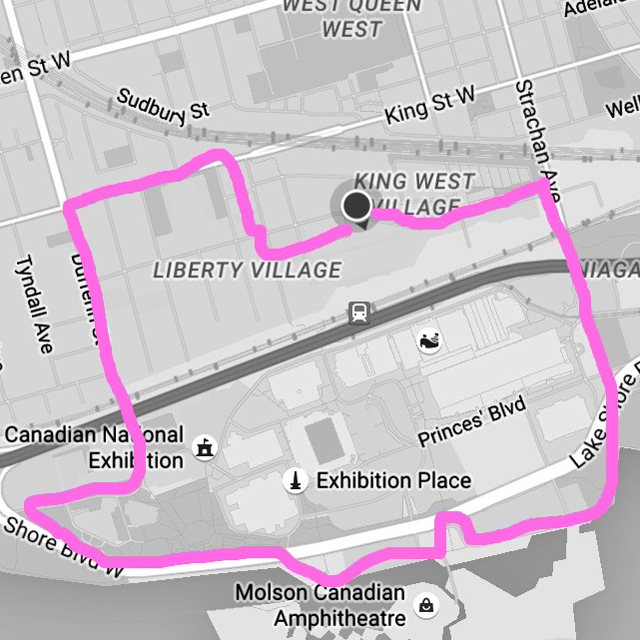 Since I live in Liberty Village here in Toronto I'm super close to Lake Ontario making it the most ideal running route for me. It's both calming and motivating with it's beautiful view. The route outlined below is just about 5K which is really my run max at the moment since outdoor running is new to my routine. My Spotify playlist may not go hand in hand with the soothing environment I just described but it does help keep my energy up and add a few dance moves to my steps because I JUST CAN'T HELP NOT TO! NOW HOLD UP! Adidas wants to treat one of my Canadian fans. Yep that's you! All you have to do is share your favourite running route either on instagram or twitter, tag me and use #runmore to get discovered!! You'll be featured on the runmore.ca site AND get some swag to keep you running! Perf photos! Love the cardio vibe here!